which always expands in our heart . 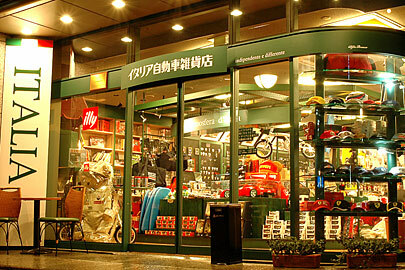 Our shop, Italian Car Parts & Gadgets, was founded in the center of Tokyo in 1995. 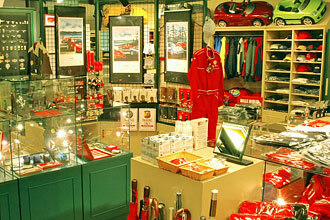 Since then we have been dealing with various gadgets and accessories concerning the Italian cars. Now on our site there are more than 5000 articles which surely catch your eyes. ?But if you have the opportunity to come to Tokyo, please never fail to drop at our shop ! You will find the marvelous world filling with the atmosphere of Italy there.